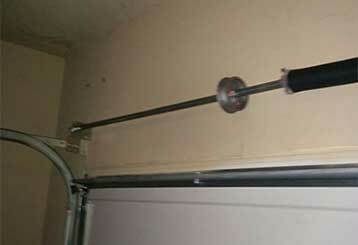 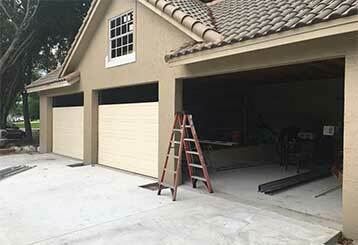 Garage Door Repair Big Lake, MN Offers Fast & Efficient Services! 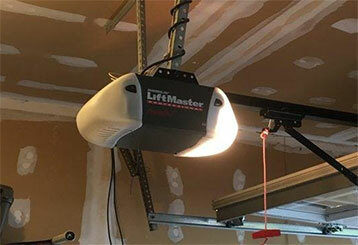 With our expert understanding of a wide range of electric garage doors and openers, we aim to ensure the most efficient repair services in Minnesota. 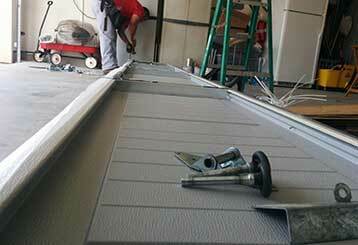 Scroll down to view our services in more detail.